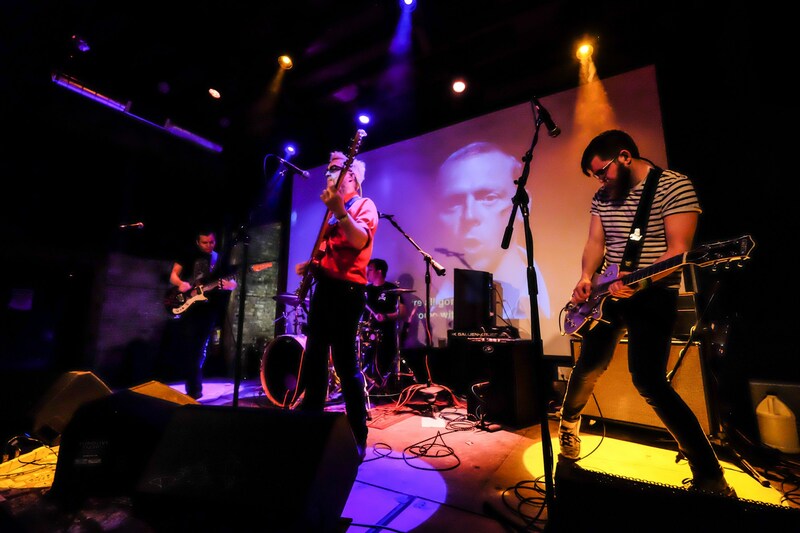 "Horrible are the Chicago answer to the nostalgic raucous bliss of the 80’s Indie Rock circuit. Hard rocking, melodic and undeniably chaotically beautiful, what’s not to love about that? If Frank Black and Richard Hell had an amphetamine love child it would sound something not too distant to this." "Hard rocking Chicago four-piece Horrible opens with their blown-out, anthemic punk rawk that sounds like something Danzig might've thrown up after pumping weights with The Governator in a futuristic wasteland. With only two ripping demos up on their Bandcamp, we're expecting big things from the dreadful, grisly no-good Horrible."